This page highlights one option we provide for 3642 Cast Iron & Bronze Pumps. Additional products and sizes are available. Contact us to speak with a specialist. Standard carbon/ceramic faced mechanical seal with BUNA elastomers, 300 series stainless steel components. The 3642 end suction pump is only an example of the many end suction pumps Vantage Pump has to offer your facility. 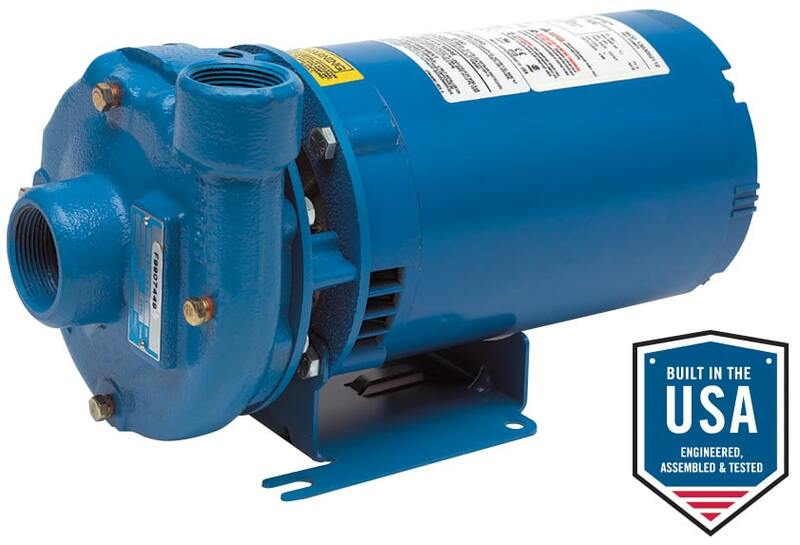 Based upon your needs, we can determine the best pump to fit your application. Please contact us for any end suction pump applications and we will recommend the most efficient and reliable pump for your application.